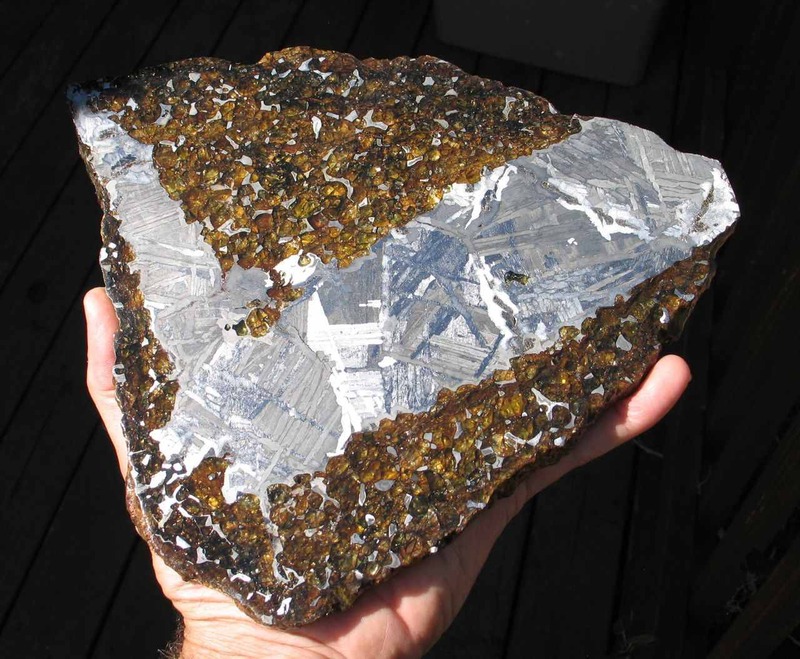 World Class, 2,310 gram Etched Seymchan Pallasite! 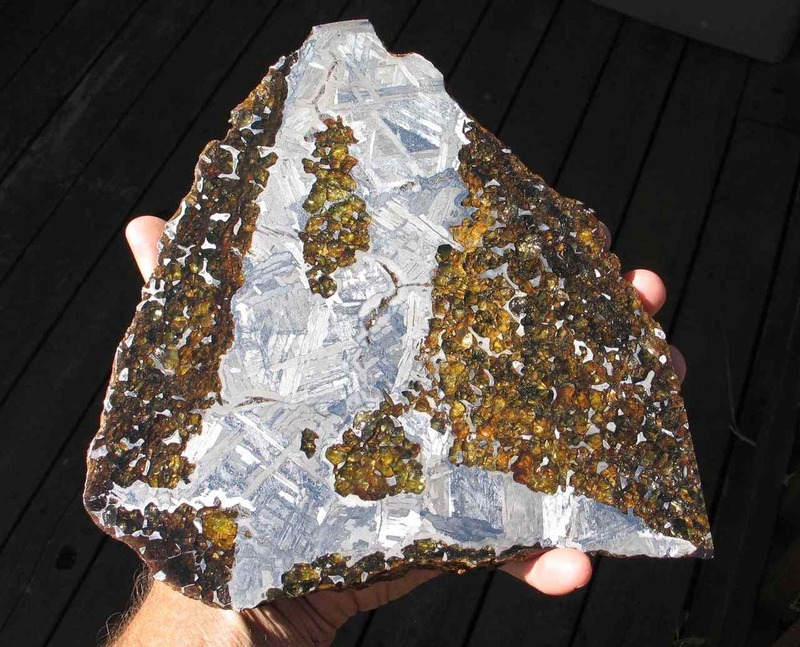 This is an exquisite, huge part slice of this beautiful, stable pallasite full of amazing olivine crystals and displaying an exquisite Widmanstatten pattern! It measures approximately 25cm x 21cm x 1cm at it widest points. 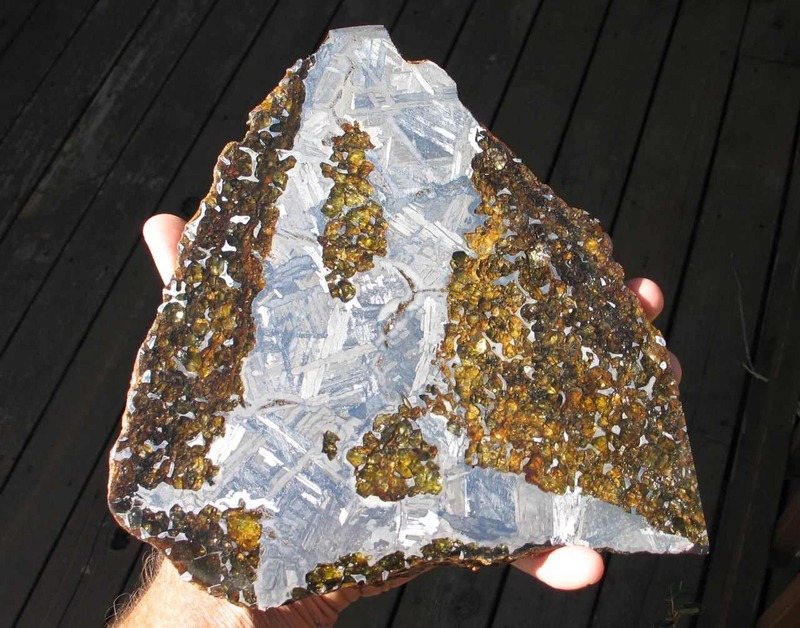 Seymchan is one of the most stable pallasites, and this is one of the most beautiful specimens we have ever seen! You can search the entire internet and we bet you won't find anything remotely comparable! This specimen would be perfect for a Museum or discerning collector!